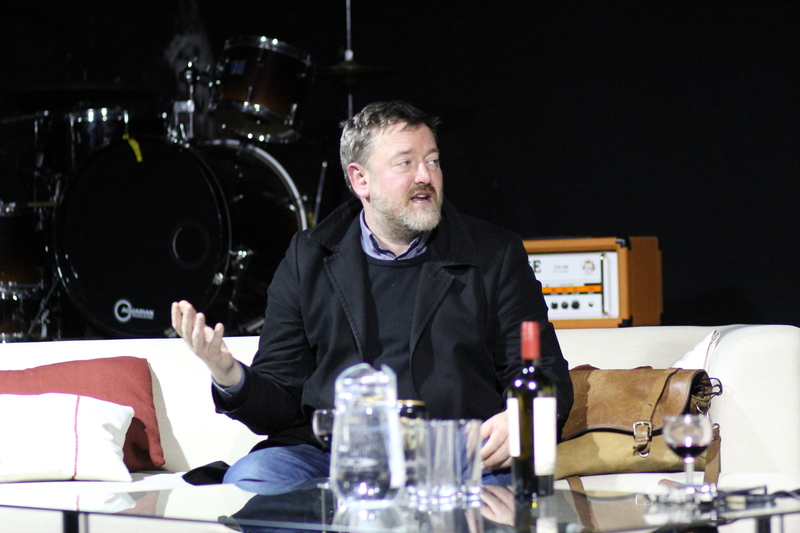 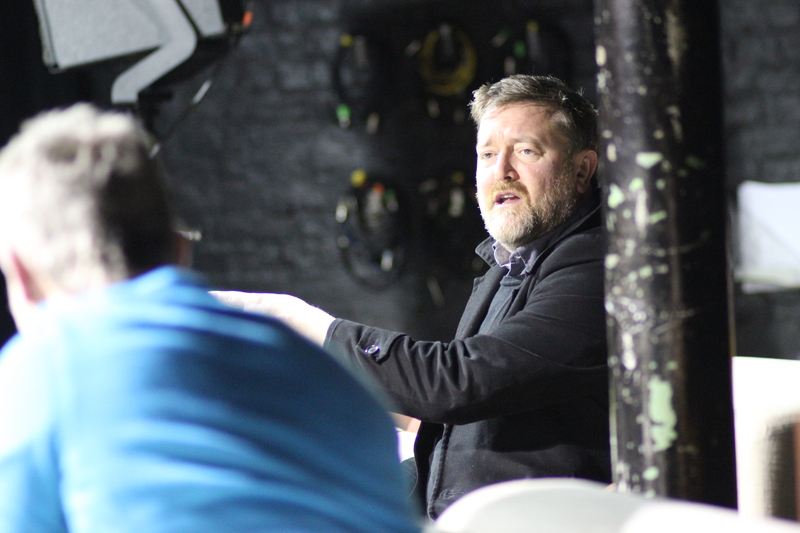 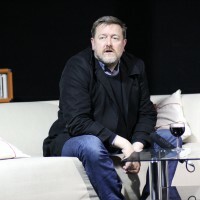 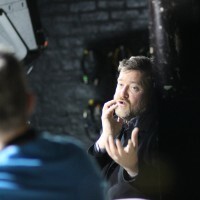 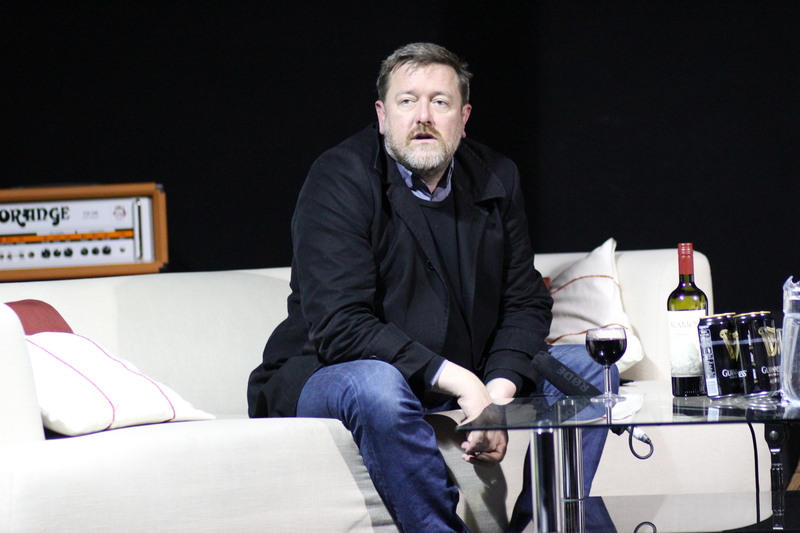 On Thursday 28th April 2016 we had the pleasure of welcoming Elbow’s lead singer and national treasure Guy Garvey into our Live Venue for an intimate guest lecture Q&A session. 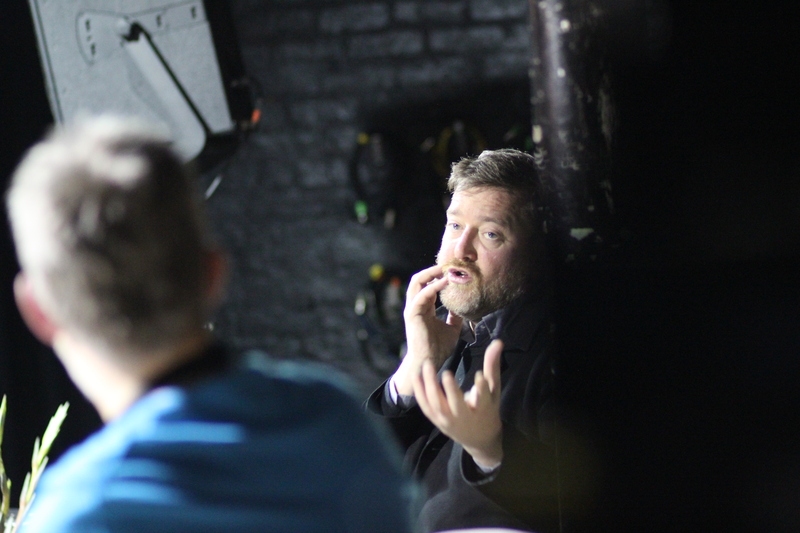 Led by long time colleague and friend, Jay Beard, the pair shared stories and anecdotes of life on the road. 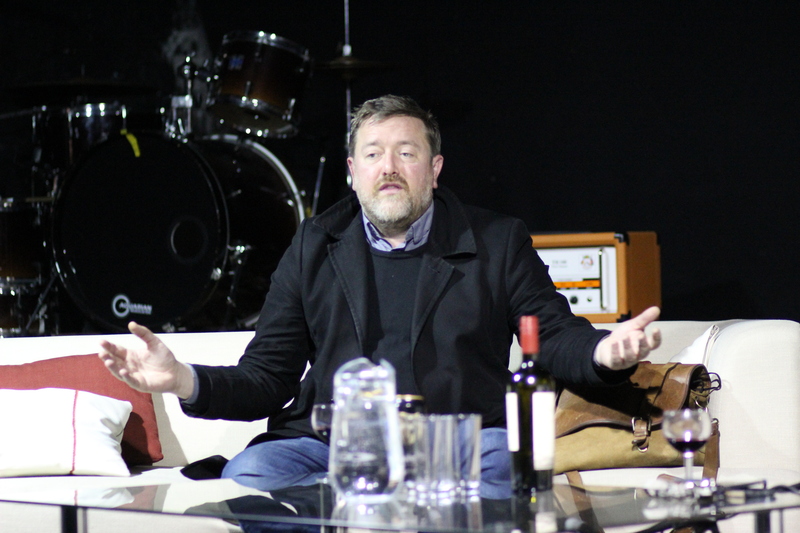 He also spoke about how the band formed (and also met Jay) while working behind the bar at Manchester’s The Roadhouse. 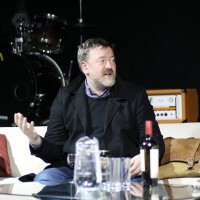 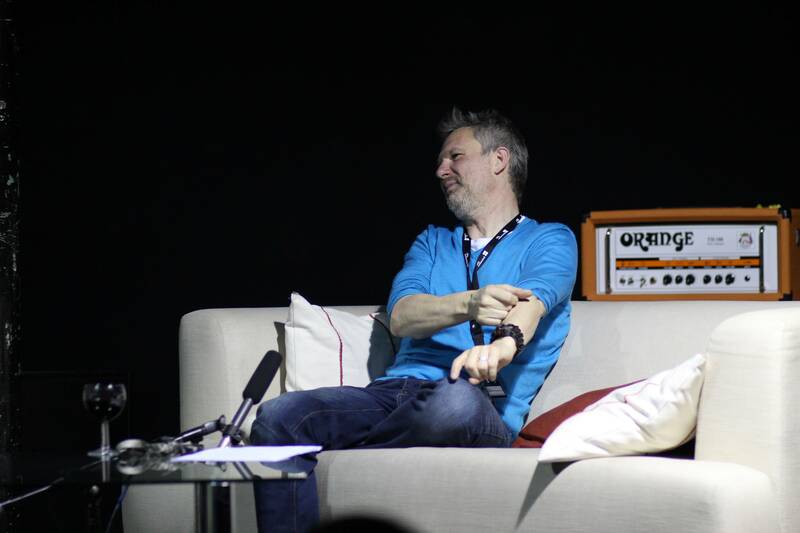 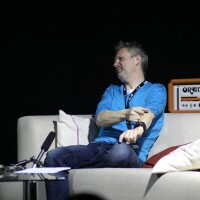 Guy also spoke at length about the production techniques and influences behind Elbow’s albums. 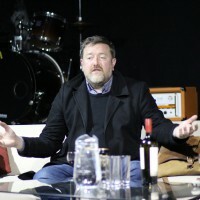 He also went into detail about his relationship with producers and live engineers, and his approaches to songwriting and much more. 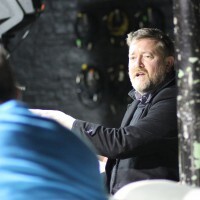 Thank you to Guy for taking the time to come in and share his experiences and tour stories with us, the evening was extremely well received and we loved having you in the building with us.